With 8.7 million people having access to the internet in Sweden (94 percent of the population) you would expect the eCommerce industry to be strong. It is, plus it is growing. 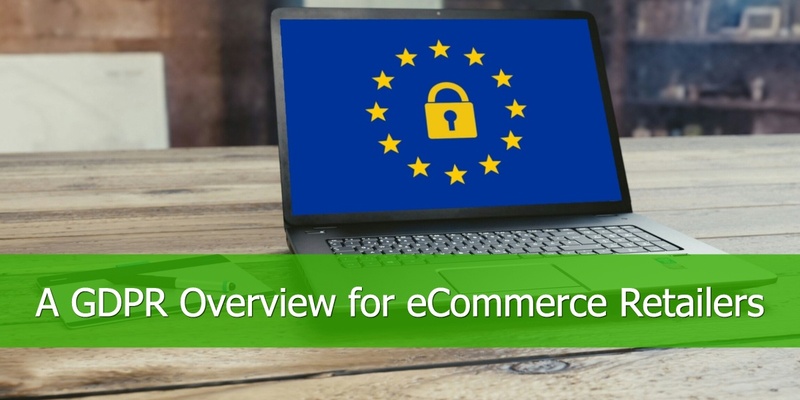 eCommerce was worth €11.5 billion in 2017 which is up nine percent on the year before. 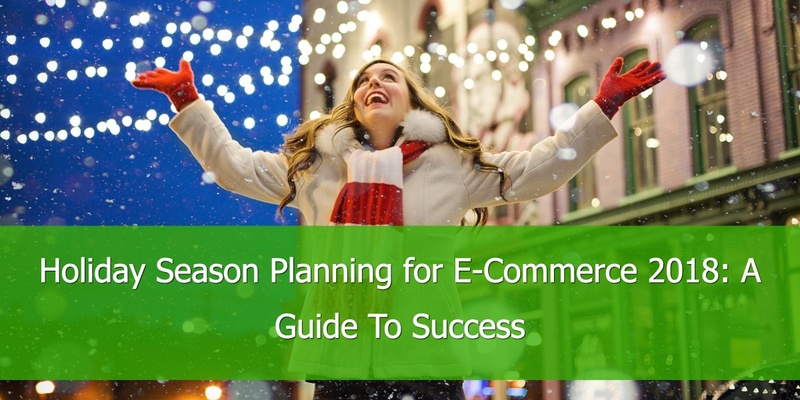 Of the 8.7 million people online, 6.3 million have purchased something from an eCommerce website in the last 12 months. There are multiple factors driving this growth. This includes Sweden's strong economy as well as changing consumer patterns where more people now buy goods and services online. In addition, more services are now available online than ever before which is also helping to fuel the growth. Swedes are generally comfortable making purchases online. 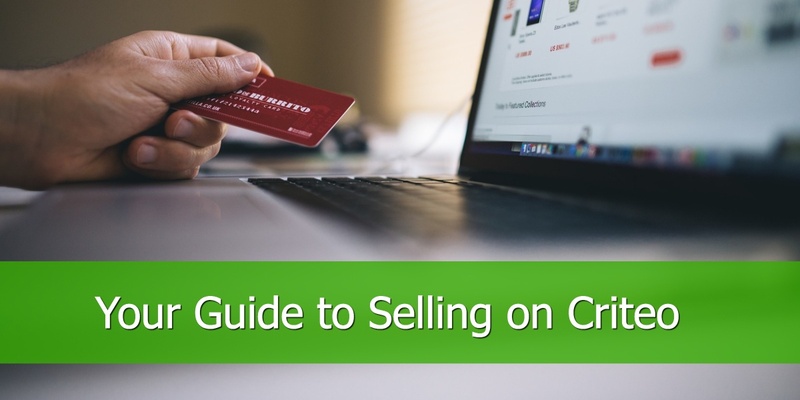 About 30 percent order something online at least once a month, for example, while almost 75 percent have made an online purchase in the last year. The most popular type of purchase is fashion. 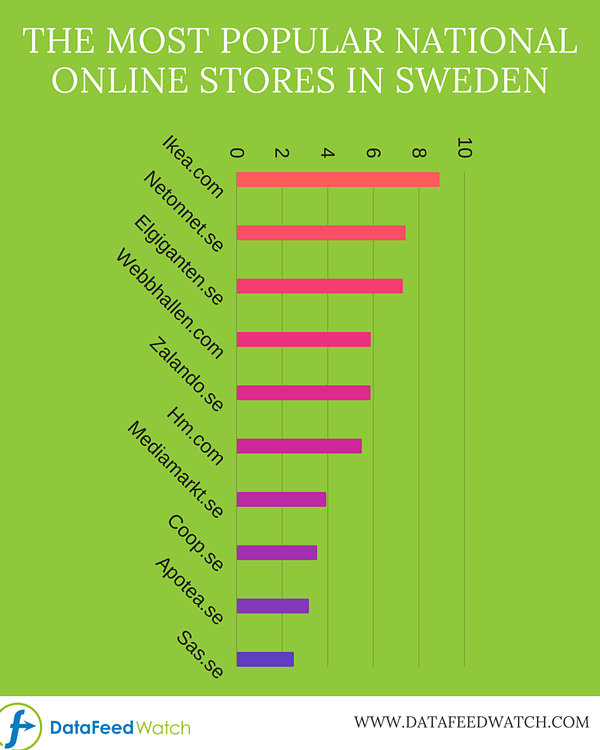 The list of the most popular eCommerce websites contains both Swedish companies and companies from abroad. The top 10 most popular websites (by traffic) are: Ikea.com, Netonnet.se, Elgiganten.se, Webbhallen.com, Zalando.se, Hm.com, Mediamarkt.se, Coop.se, Apotea.se, Sas.se. Online shoppers in Sweden also like using their phones. In fact, over 35 percent of consumers in Sweden make purchases online using their mobile phone. Online shoppers in Sweden as also changing the way they pay for their purchases. The most popular method of payment in Sweden is by invoice, although paying by card is growing in popularity. 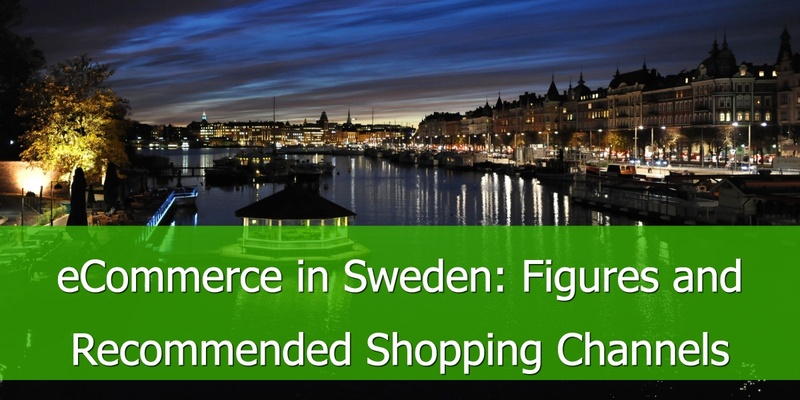 eCommerce trends in Sweden indicate continued growth. For example, the current total of 6.3 million online shoppers in the country is expected to grow by 900,000 within four years. That will give a total of 7.2 million online shoppers in 2021, an increase of 14 percent. 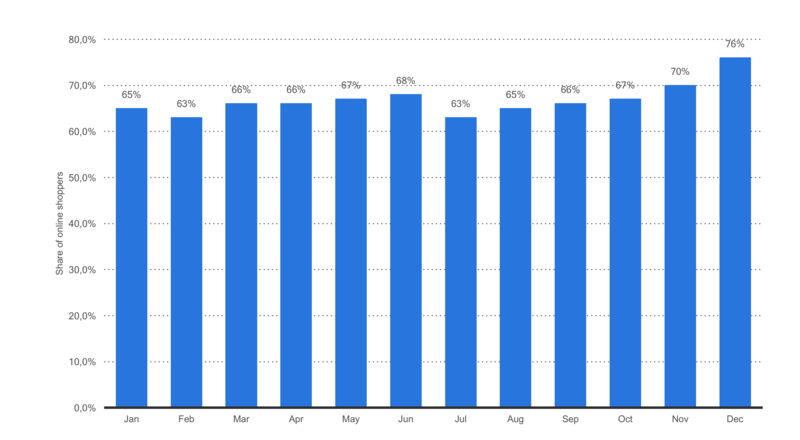 The average annual spend per online shopper is also expected to continue growing. It is currently US$1,179 but is expected to grow by 30 percent to US$1,527 by 2012. There are other important trends to be aware of. This includes the fact that just 25 percent of online shoppers make purchases abroad. This figure is significant as it is down on previous years – in 2012, 40 percent of online shoppers made foreign eCommerce purchases. So, there has been a drop in foreign online shopping at a time when the overall eCommerce trend is upward. This indicates the offering from local eCommerce websites is now more appealing to consumers than it used to be. 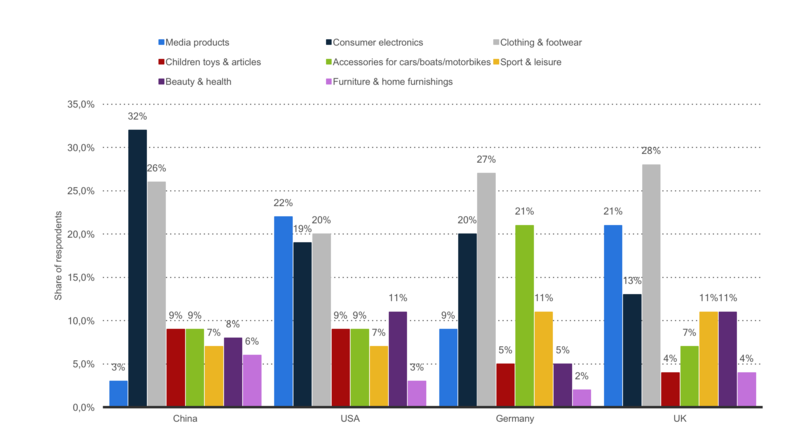 When consumers do make foreign purchases, the UK, China, Germany, and the US, are the most popular countries. 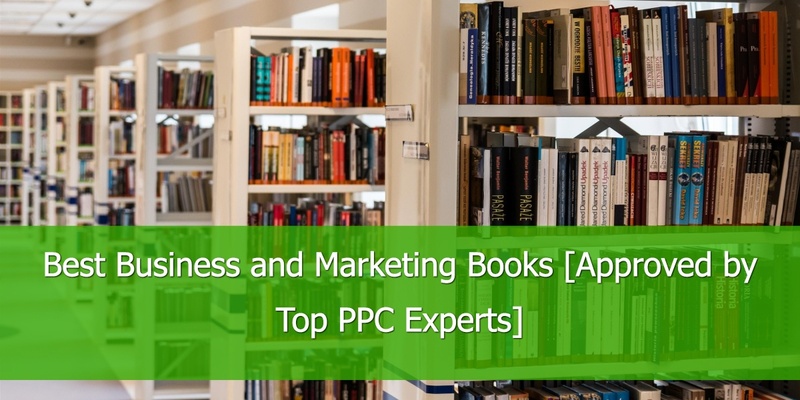 You’re a savvy merchant and you are probably already advertising your products on Google Shopping and Facebook Ads. But there is much more market potential to tap into. 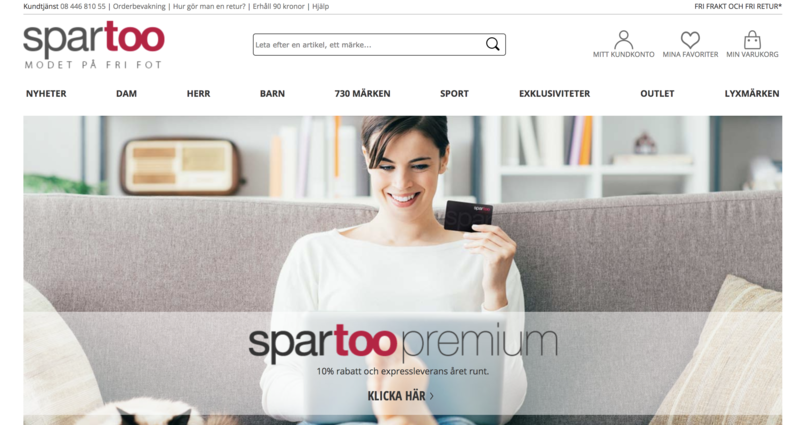 Are you wondering what are some of the best shopping channels for online retailers in Sweden? Kelkoo is a comparison shopping engine with a strong presence in 21 European countries. With the acquisition of LeGuide Group, the network now includes: Kelkoo, LeGuide, Ciao and DooYoo. Based in London, Kelkoo offers complete and integrated services for online shopping. Thus, increasing revenues for merchants. Currently, Kelkoo is the European leader in ecommerce advertising and shopping comparison. Feed format required: TXT, CSV and XML. For a complete list and description of all mandatory and recommended fields you can visit Kelkoo Page. Present in 15 countries.Countries include Australia, Brasil , Germany, Spain, France, Italy, Netherlands, Poland, Sweden, UK, Russia, China and Japan. Twenga generates qualified traffic to eCommerce businesses of all sizes. Twenga uses Cost per Click (CPC) pricing specific to each click based on the product category. 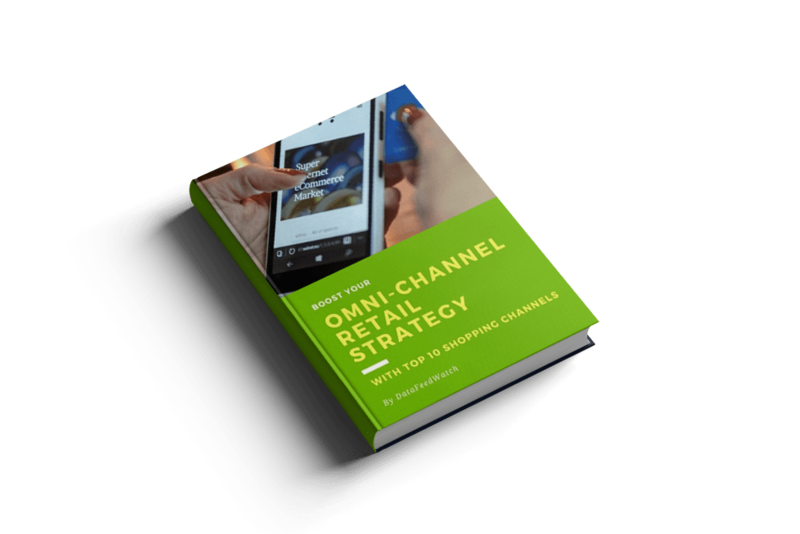 With more than 75,000 categories, the average CPC will be adjusted for each click based on its conversion potential. The average CPC, will vary from country to country. Feed updates: At least once a day, preferably twice a day, early morning and late evening. For full Twenga feed specifications visit their detailed documentation. Established in 2006, Spartoo is one of the leading online fashion destination in Europe. With robust activity in more than 25 European countries, the site has a particularly strong presence in France, Spain, Italy, the U.K., Denmark, and Greece. • Fashion retailers who sell fashion products only in categories that already exist in Spartoo. • Orders must be fulfilled within two to three days, complete with shipment and tracking details. • You must have a dedicated customer service department to provide answers to customer queries and issues within two days. • Spartoo prefers to showcase products from established brands. If you're just starting out, it may not be the right marketplace for you. Comissions: 15% commissions on sales, excluding taxes. Spartoo also covers banking costs, including PayPal transaction fees. Choosing which channels to advertise your products on is going to require a bit of research and a lot of trial and error. Some channels deliver better results for certain product categories.That means, if they have a category for your products, you might want to give them a try.